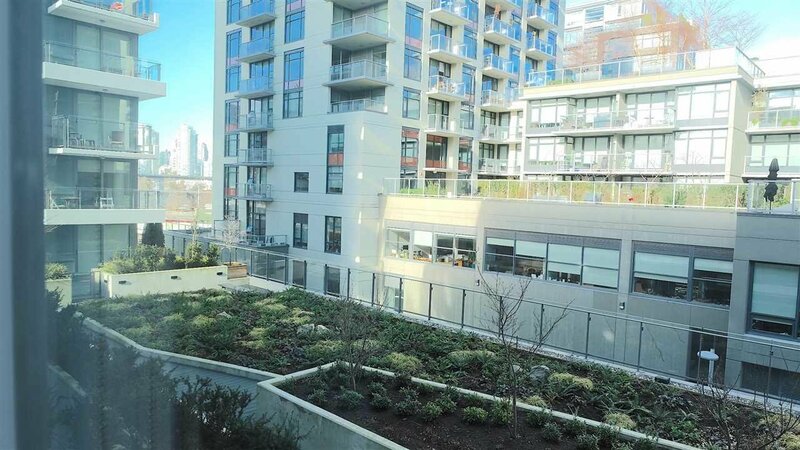 320 159 W 2nd Avenue, Vancouver - 1 bed, 1 bath - For Sale | Teresa De Cotiis - Behroyan and Associates Real Estate Services Ltd. 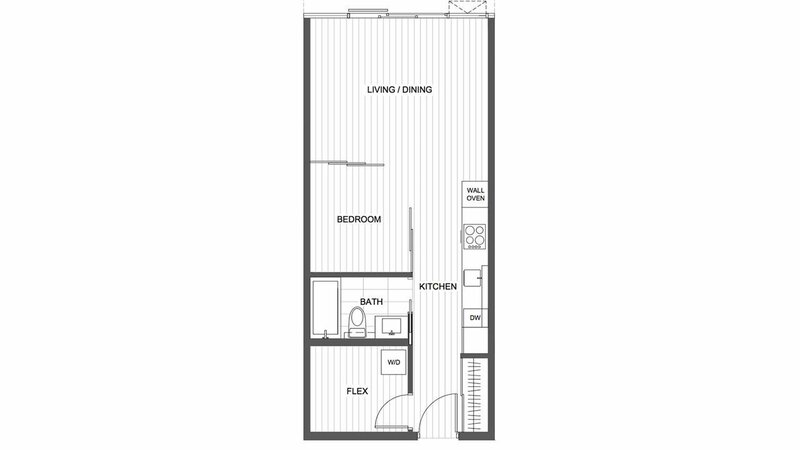 THE unit you've been waiting for! 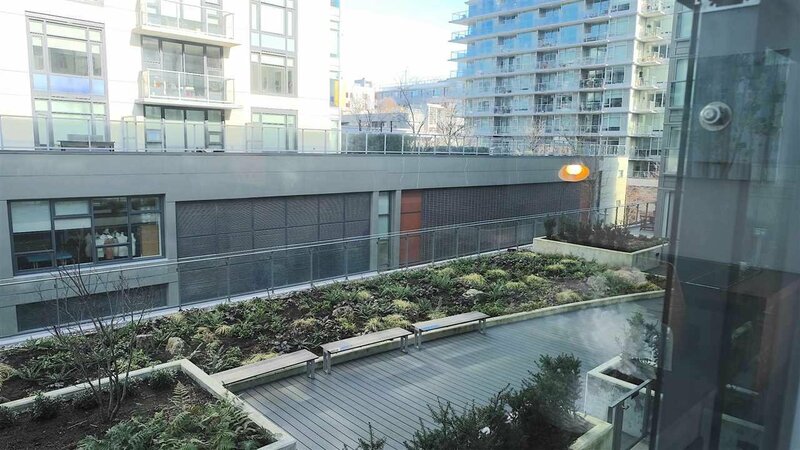 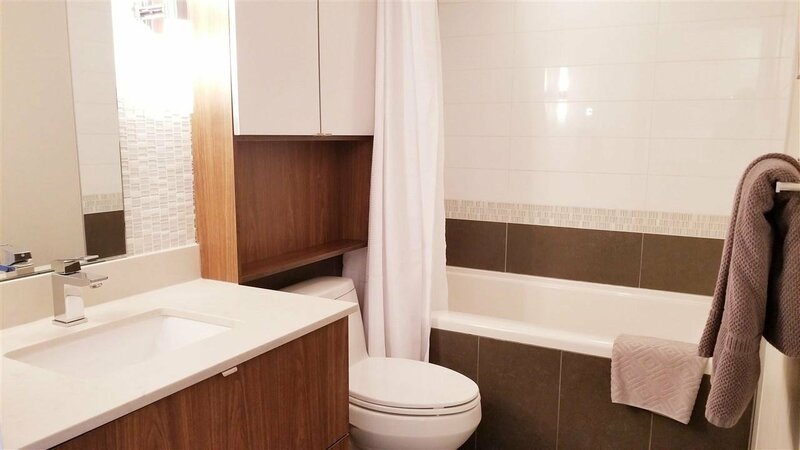 Excellent priced and fitting for all, Isl time home-buyers to investors in this rental friendly building & extremely high demand OLYMPIC VILLAGE area. 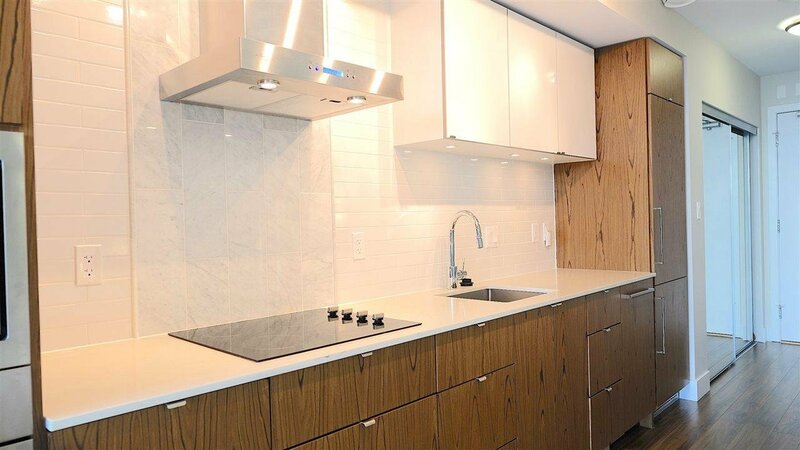 GREAT LAYOUT, open-concept living, sleek looking kitchen with enclosed appliances and the very rarely available FACING NORTH VIEW. 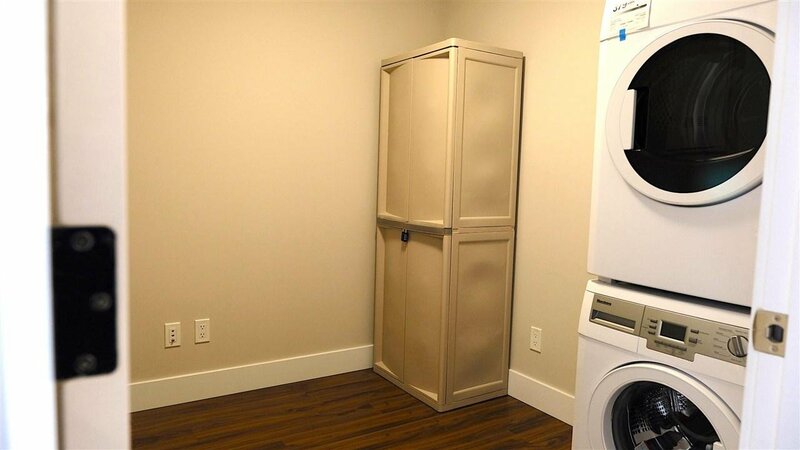 Large flex space can be used as extra storage, study room or WALK-IN closet for your entire fashion collection. 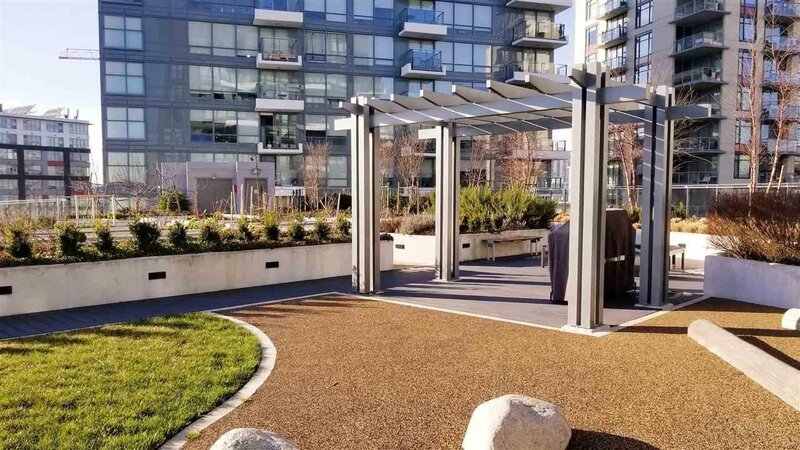 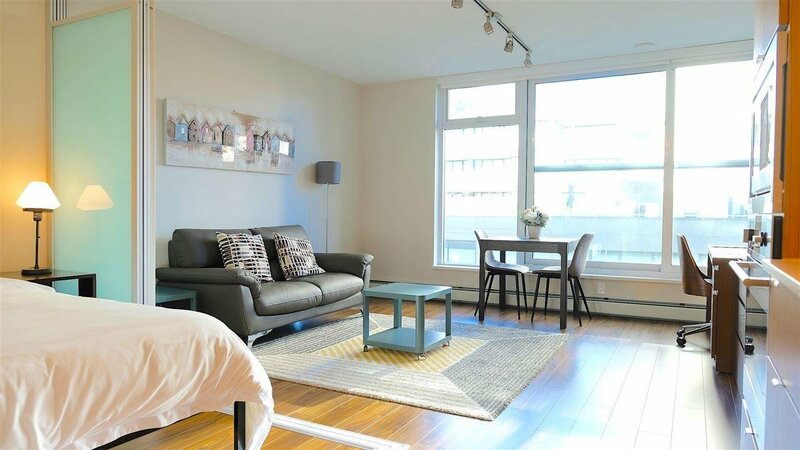 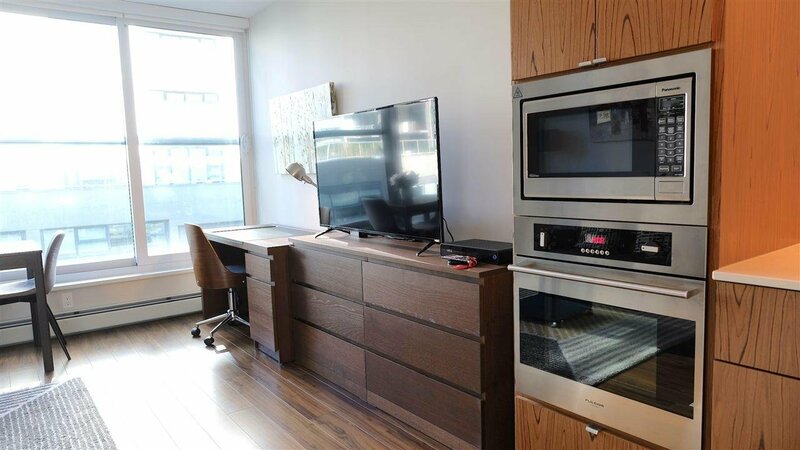 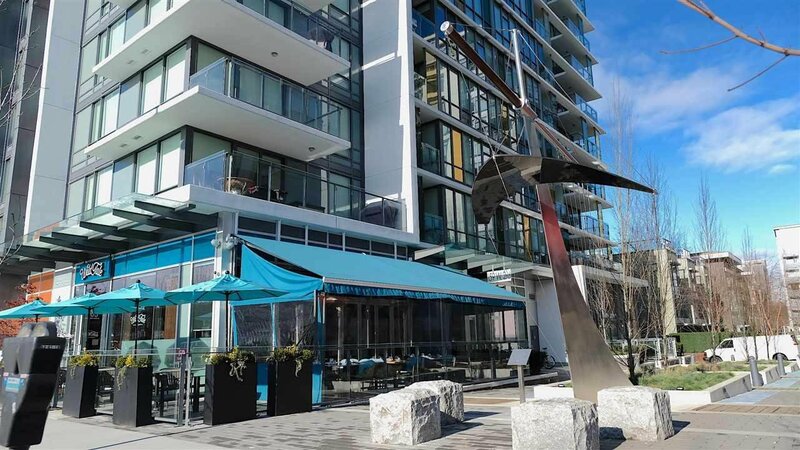 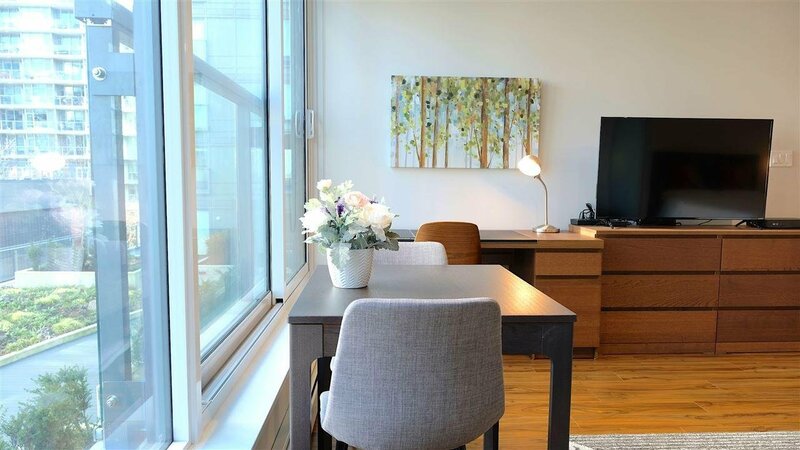 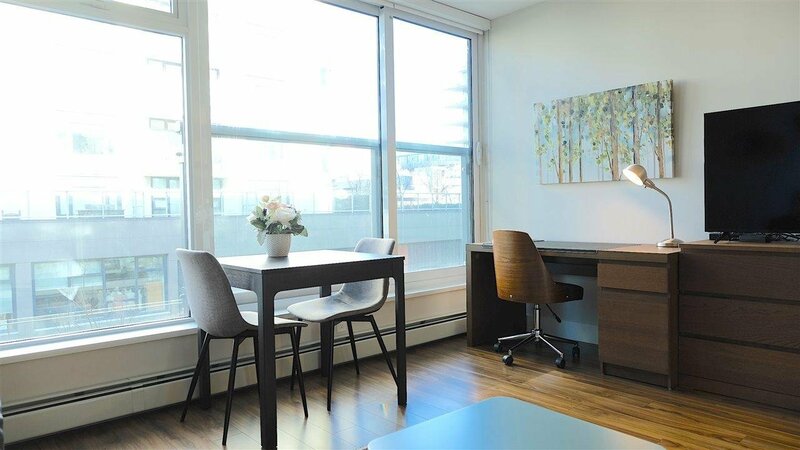 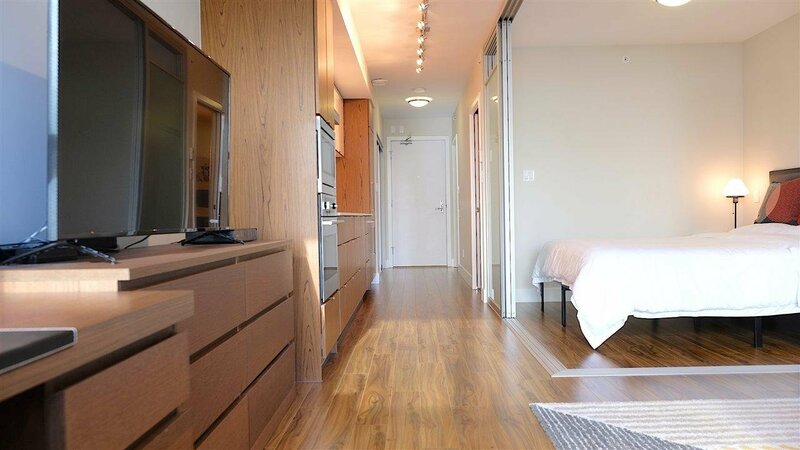 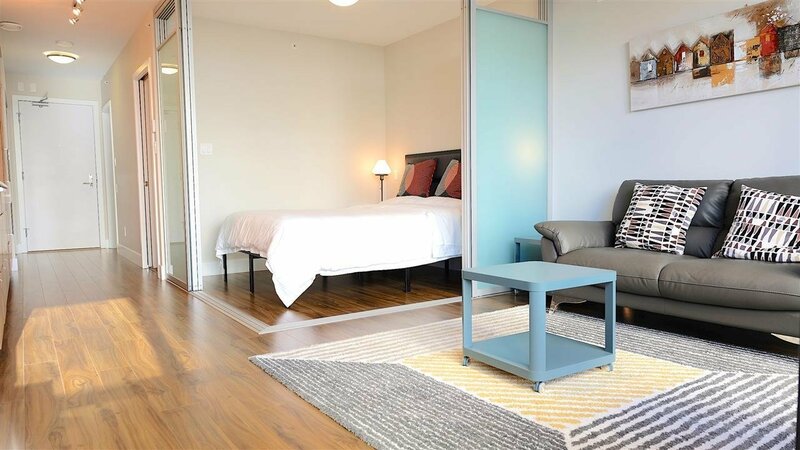 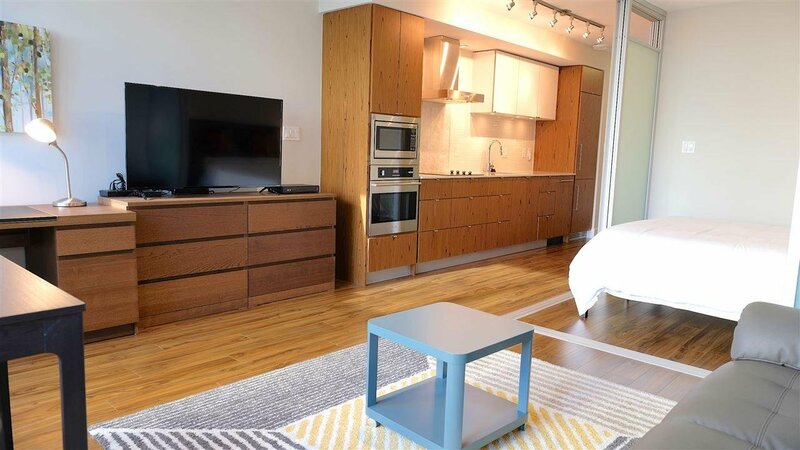 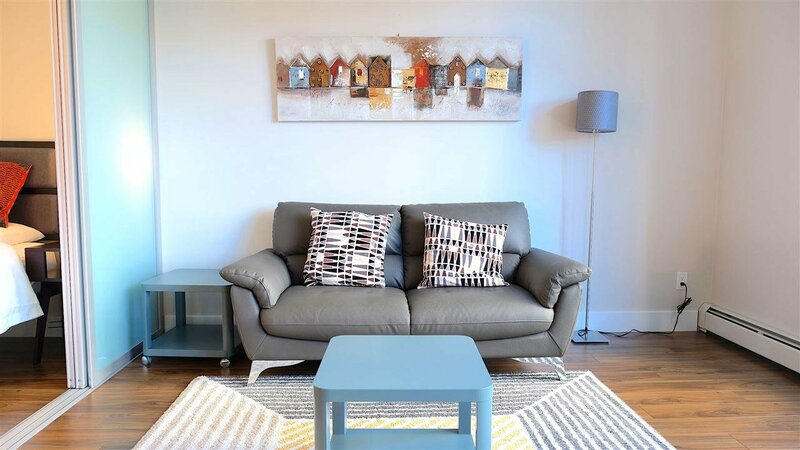 CENTRAL LOCATION: Be right at False Creek with short walk to both Canada and Expo Line stations, direct bus to UBC, all the local delights, too much to list! 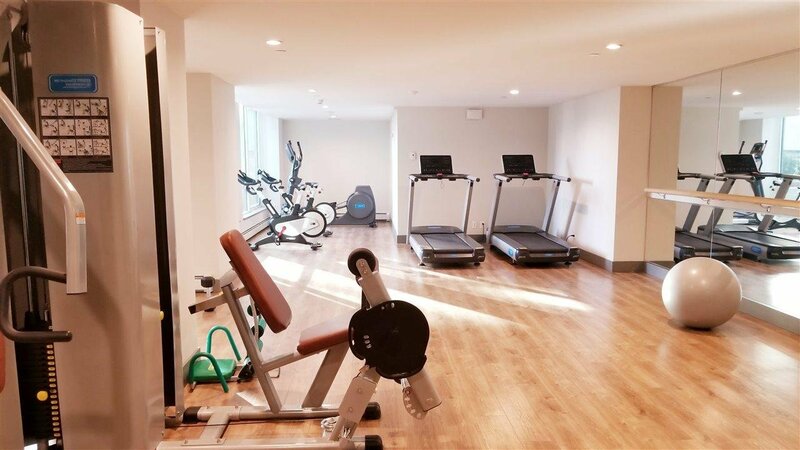 LIFE STYLE and AMENITIES that serves you, access to Gym, concierge services, outdoor patios, BBQs and more. 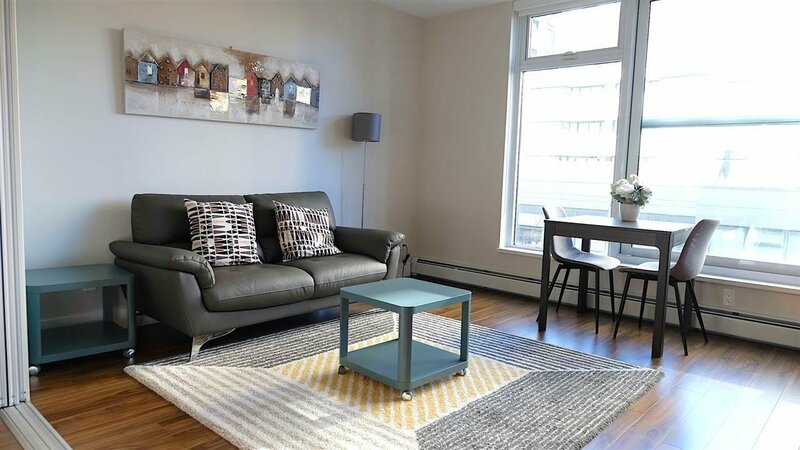 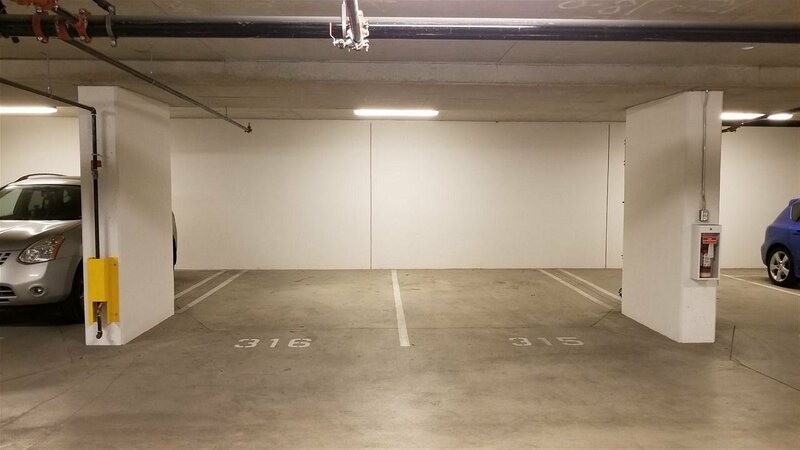 PETS WELCOME, PARKING+ STORAGE LOCKER INCL! 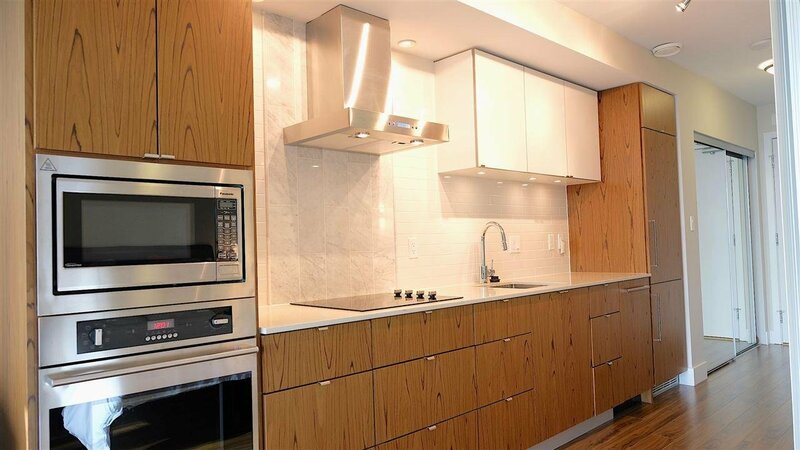 OPEN HOUSE: MAR 16, 2-4PM.